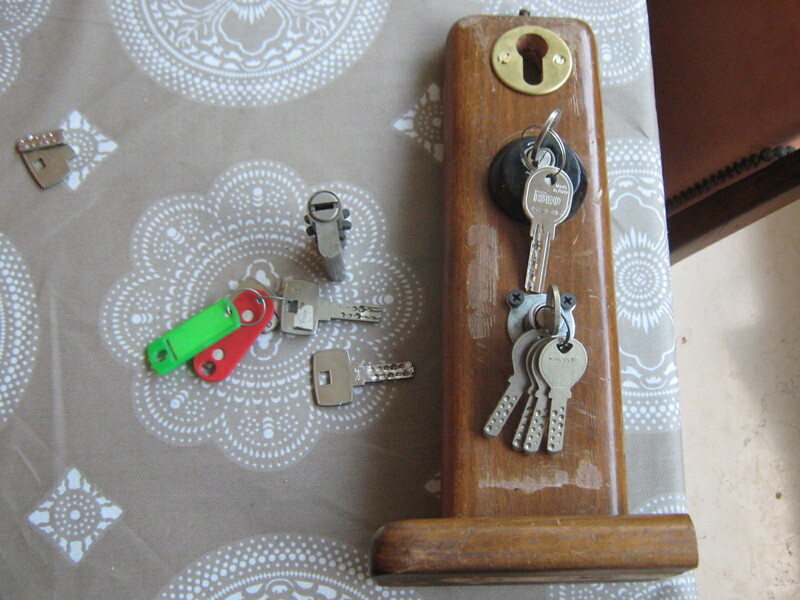 I’ve already covered the Dom locks in my blog and they are very hard to pick but possible. The trouble is on a real door when you lose the comfort of your vice and most of the time there’s a lock protector which makes it harder to tension. 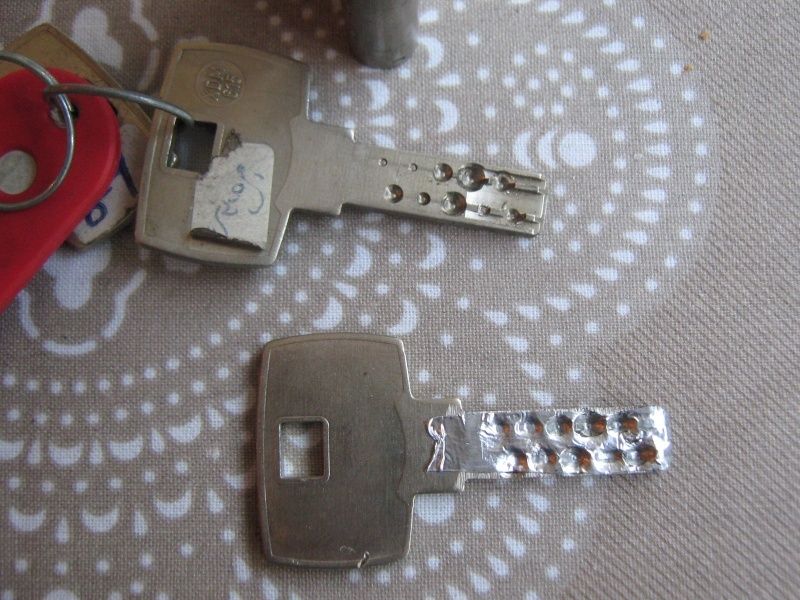 I spent a few good hours on finding a better solution to this lock and found out that the foil is the best way. However there might be some problems when using this method. 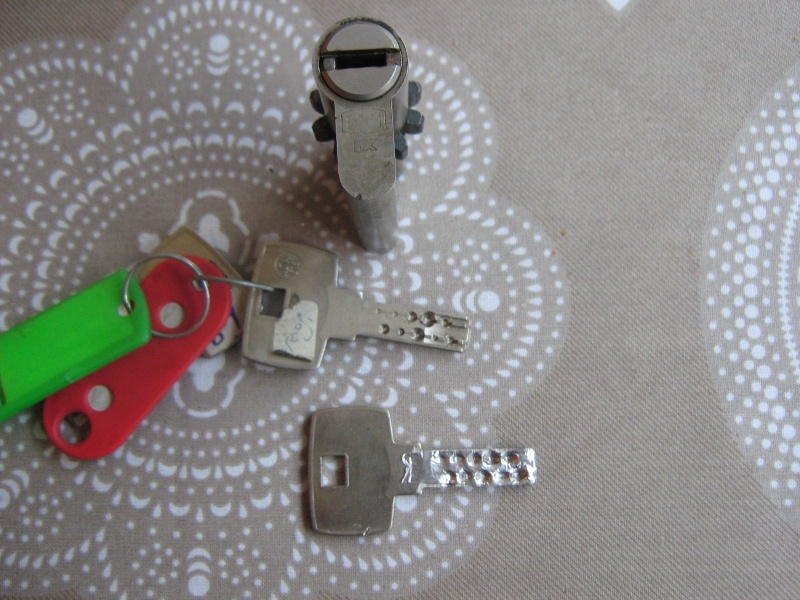 I have five different locks and three of them pick very easy, one lock will pick but it will be impossible to remove the key after, I suspect the higher cuts( pin number 5) is going far too deep in the foil key , and the last lock will not pick and when I’ve looked more into the lock I’ve discovered that where it should have been pin number one it went all the way to the last pin for some reason. Also with this lock it is better to use pliers as bigger forced is needed. 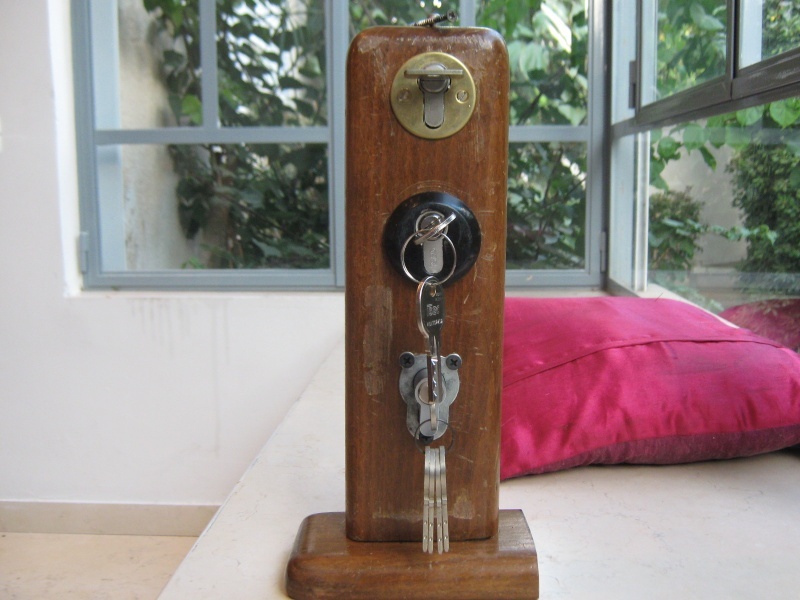 To overcome those problems I’ve cut a substantial amount of the key and since there isn’t a complex warding the key is working much better now and will go on very smoothly. Also here’s a quick look on my new lock training borad I’ve made this week.